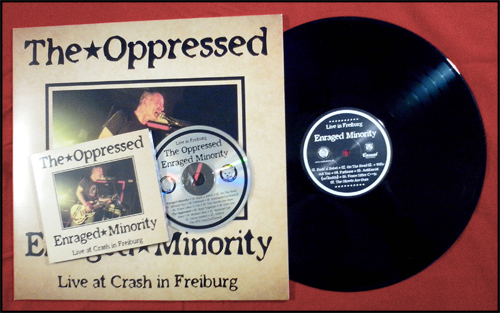 Our live-split album with The Oppressed is out now on LP, CD and Digital Download. Big thanks to Mad Butcher Rec., My Angry Little Mut Rec., Casual Rec. and Radikal Rec.! Get in contact with us to offer one of these! 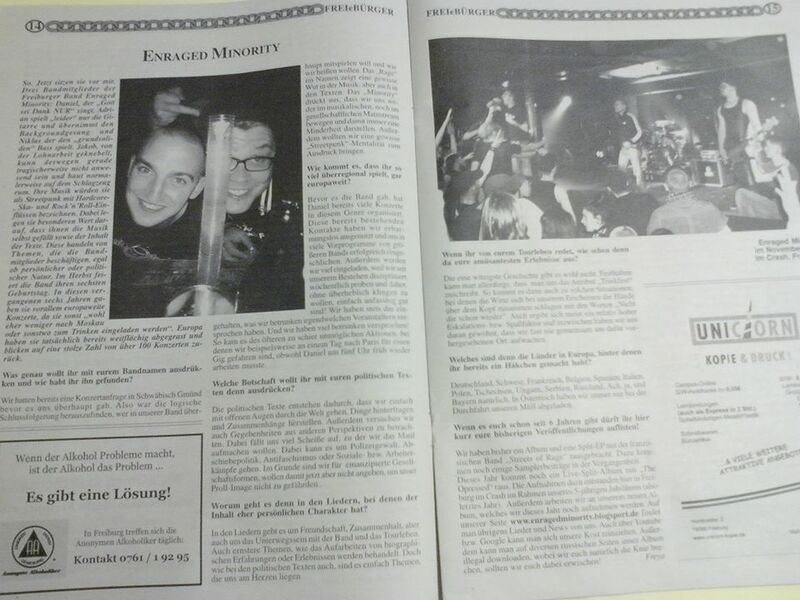 Du browst gerade in den ENRAGED MINORITY Weblog-Archiven nach dem Monat Oktober 2013.